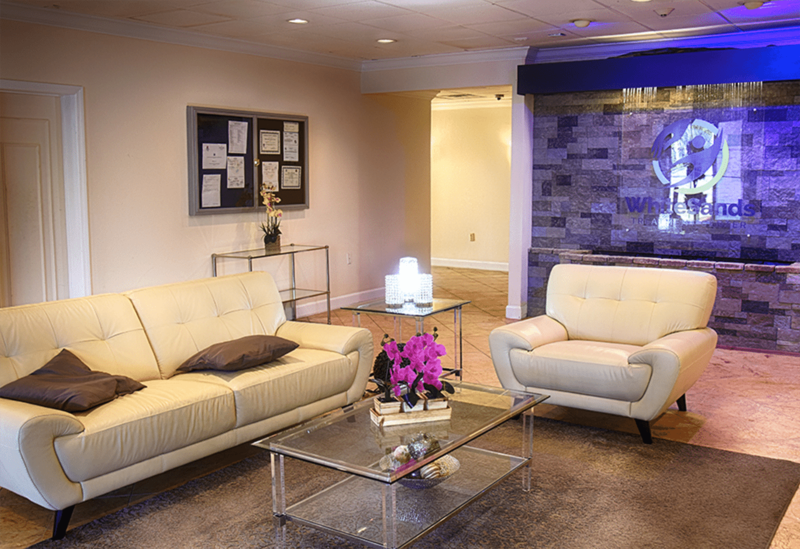 Our unique approach to drug and alcohol treatment is highly personalized to each individual. We believe that there is no such thing as “one size fits all” when it comes to finding the right drug treatment center. 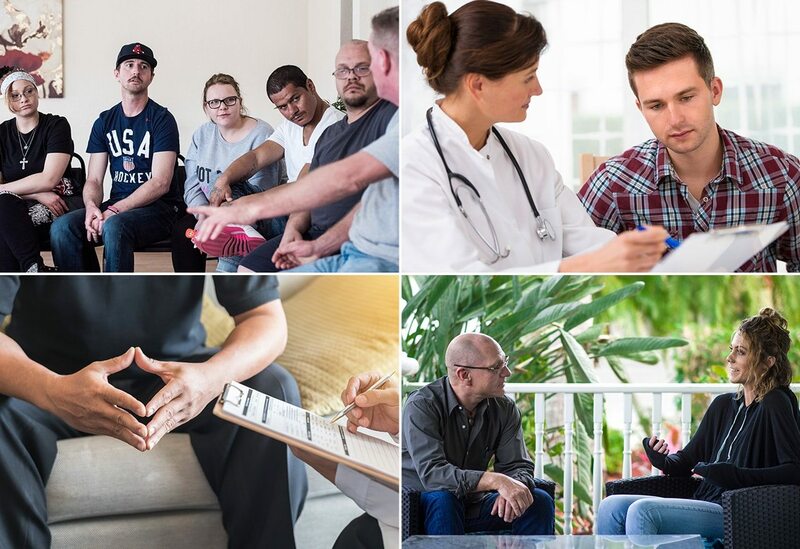 From Day 1 at WhiteSands Treatment, our focus has been to deliver superior clinical and medical care, a relaxing resort-style environment which fosters recovery, and a highly qualified staff which genuinely cares about helping patients get back to leading healthy, productive lives that are free from substance abuse. 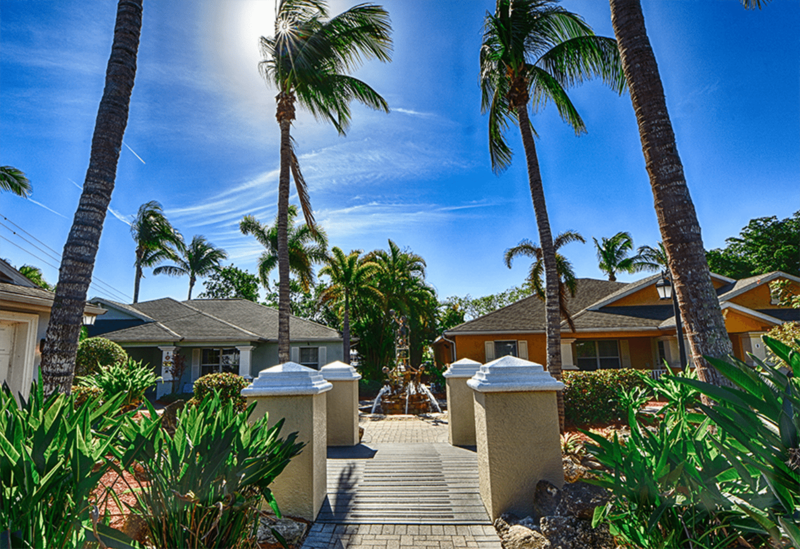 Our Fort Myers facility is a campus-style resort property containing nine four-bedroom custom-built houses. The nine houses are connected by cobblestone walking paths that are intersected by gazebos, streams, fountains, and picturesque landscaping. Each house has a large living room with couches and a flat-screen TV. Every house has its own therapist office and group meeting room. All the houses have a spacious lanai porch for outdoor relaxation and sun. There are two pools among the nine homes. There are also three community buildings on site that house the dining hall and snack cafe, spa, gym, and medical offices. Situated just east of Tampa Bay, is our 50,000 square foot facility that was previously a 270 room landmark resort hotel and entertainment complex. WhiteSands has renovated and converted the property into a 150 bed, state-of-the-art resort treatment center. The 8.5-acre property includes a large resort style pool and lounging area, tiki huts, picnic tables and gazebos for outdoor relaxation. The facility also features a large dining hall, snack cafe, clubhouse game room, spa treatment rooms and a workout gym. Patients have the option to choose a spacious double occupancy with a roommate or single occupancy room. Each room has a private bathroom, full-size beds, and a flat-screen TV. Medically assisted detoxification using controlled medications, to both ease your withdrawal symptoms, and ensure you get a good night’s sleep. We treat the underlying issues that led you to addiction, not just the addiction. Higher ratio of therapists to patients, with group sizes averaging from 10-15, which allows for more individual attention. Multiple group options throughout the day. Not a one size fits all approach. You will also have individual sessions with your assigned primary therapist a minimum of twice per week. you to ensure that all your questions are answered and you receive the best care available. 24/7 to ensure their safety and comfort. 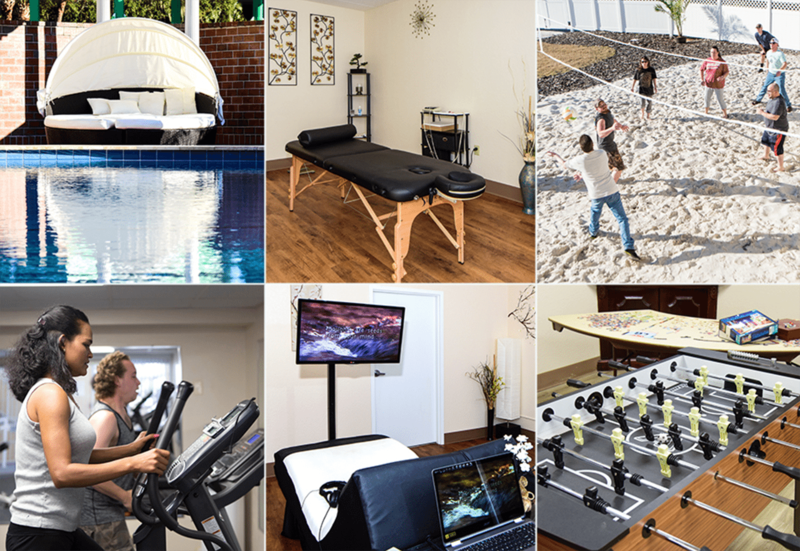 stays at our top-of-the-line facility. Why should I choose White Sands as the place for my recovery? Individual success rates will depend on a wide range of interrelated factors. However, many of the patients who thrive in the environment provided by White Sands, have certain things in common that tend to dramatically increase the chances of recovery. 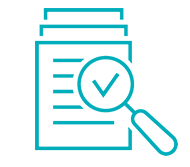 It is vital to make sure that you enter the right treatment program, which is why we place such an emphasis on an extensive assessment process. This assessment is designed to uncover the background information necessary to maximize each patient’s chances of success. The staff at White Sands also reassesses the needs of patients on a regular basis, adjusting treatment if required. Additionally, if you put the maximum amount of effort into getting the most out of your program, then you are naturally more likely to benefit from your time at the treatment center. A large part of such effort involves speaking openly and honestly in therapy, where you will gain the valuable skills essential to reducing your likelihood of relapse in the future. Studies have shown that patients who stay at White Sands for a longer period of time are more likely to succeed. Therefore, we advise that you are diligent when it comes to deciding on the length of your stay. Finally, aftercare is hugely important to recovery. To maintain sobriety in the long term, we strongly advise that patients continue to attend support groups and therapy sessions long after their rehab treatment program has ended. To encourage this, we schedule regular alumni events, where former White Sands patients can discuss their progress and obtain advice if they run into any difficulties. Do you provide care that is tailored to other specific issues experienced by patients? Yes. When we carefully design and customize every treatment program, we take a wide range of factors into account. Some of the issues we are equipped to address include (but are not limited to) gender, sexuality, profession, medical conditions (such as chronic pain disorders), previous trauma, and age. How Should I Begin Making Travel Arrangements? The staff at White Sands Treatment Center helps facilitate travel from within the United States to our facility. We will obtain location information and begin the process of investigating the best and most cost effective methods of your arrival and report back to you. We can help coordinate your transportation from the Airline Terminal to our location, where you will arrive and begin your journey on the path to a clean and sober life. We will meet you in an unmarked car to aid in your discrete arrival at our facility, leaving your travel arrangements stress and worry free. If my loved one is at White Sands, can I call to check on their progress? 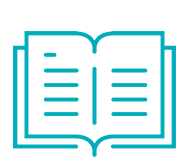 Due to HIPPA laws, we cannot provide you with any information until your loved one signs a disclosure authorization form giving our staff permission to talk to you about the progress. After this is done, you will be able to speak to one of our counselors. In addition, we also offer family programs. If your loved one wants you to take a more active role in their treatment or feels that you could benefit from family counseling and education, we would be more than happy to involve you in such a program. Is smoking permitted at the treatment center? We provide designated smoking areas that you can use. However, this is not meant to indicate an active endorsement of smoking. We encourage a healthy lifestyle, and we are happy to help you stop smoking while you are in rehab. Just let our medical team know if you would like to take advantage of this opportunity. How can I be sure that this is a reputable place to go for addiction treatment? White Sands holds accreditation and licenses that confirm that the care provided meets stringent state regulations. We have every confidence in our dedicated team of staff members; every doctor, nurse, therapist and counselor is highly qualified, empathetic and specially trained to facilitate the recovery of people who need help with alcoholism or drug addiction. We also take a proactive approach to advancing the knowledge of our staff members, with staff receiving frequent, additional training to ensure that all of our treatments are fully up-to-date. If you want to read the opinions of real patients we have led towards recovery, please visit our Client Testimonials page. 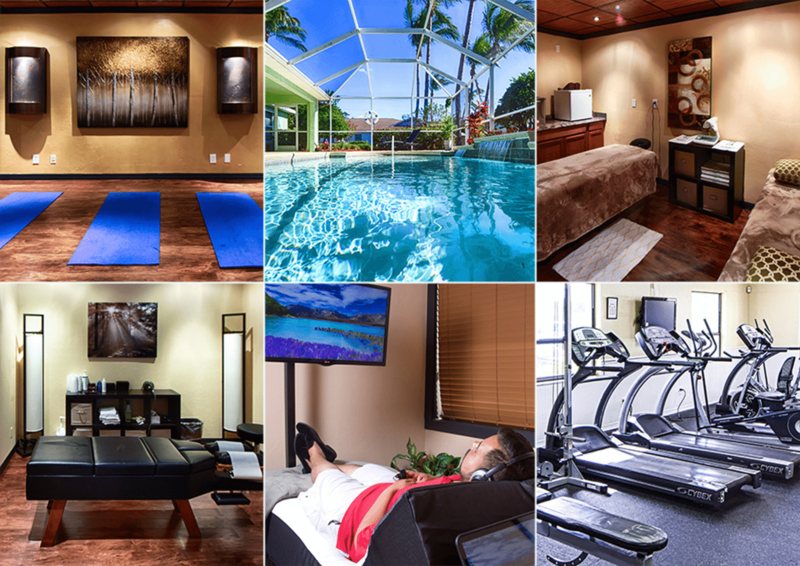 Start your journey to recovery at our Florida rehab center using these essential tools. our drug and alcohol treatment center. suit the needs of the patient. professional drug and alcohol rehab. Recovering from addiction comes with its up’s and down’s and is a lifelong process. After treatment is complete, it’s important that these individuals attend relapse prevention programs as part of their ongoing recovery. WhiteSands Treatment has two locations throughout Florida: one in Fort Myers and one in Tampa. Addiction is a disease that hinders the lives of millions of citizens across the nation. Drug addiction is defined as the compulsive tendency to engage in using a substance of abuse despite the negative effects that it has both on an emotional and physical level. Addiction treatment programs can help addicts overcome their drug or alcohol addiction so that they can lead productive and fulfilled lives. There are various types of programs available based on the nature of your addiction. WhiteSands Treatment has an Alumni Program at each of their locations: Fort Myers and Tampa. The program is open to all who have successfully completed treatment. Recovering addicts have the chance to meet with those who are also going through recovery and can connect with each other about their strengths.